Can You Teach an Old Cat New Tricks? What's Good for the Dog is Good for the Dog Walker! Remember that tomorrow is the last day to book visits during Thanksgiving without paying a holiday late booking fee. So get a move on! Why are Maddy and Orry so excited? 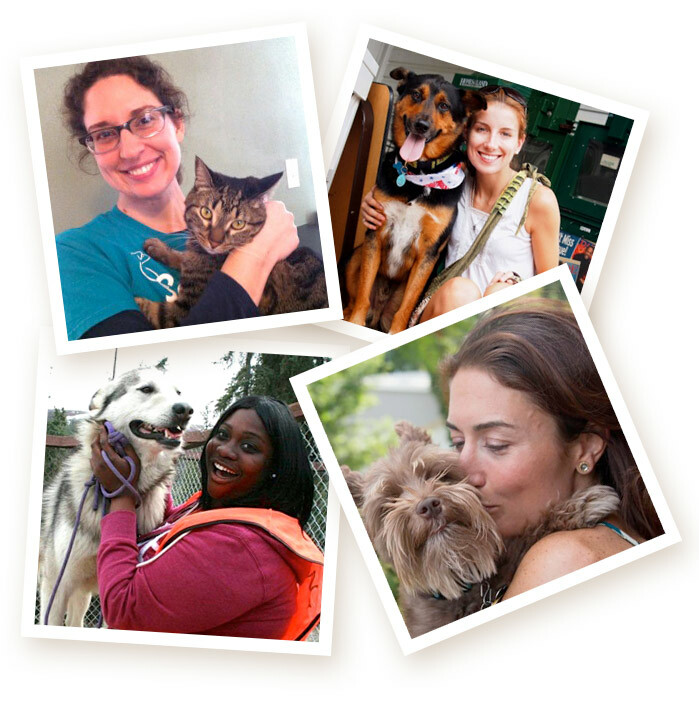 Because today is Sarah the Pet Sitter LLC's 3rd Birthday!! Most cats will swat you if you try to rub their bellies. Shadow's cat sitter is grateful this pretty gray guy feels comfortable enough to break that rule! Our Holiday Policies are up on our site! Please review and then call or email us to book your holiday sitting. SPS is a green business with some pretty eco-conscious clients. Leo, for instance, is a solar powered cat who loves soaking up the rays.